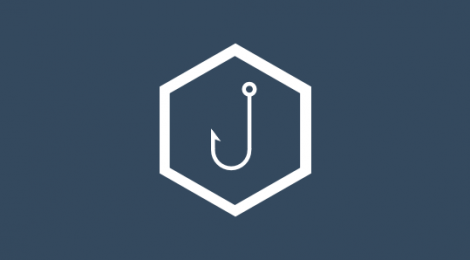 Browse: Home / Gophish : is an open-source phishing toolkit designed for businesses and penetration testers. Gophish : is an open-source phishing toolkit designed for businesses and penetration testers. + Controller : Time to get back to work – starting with some simple comment fixes. Installation of gophish is dead-simple – once the binaries are released (coming soon! ), just download and extract the zip, and run the binary. Gophish will have binary releases for all platforms. After running the gophish binary, open an Internet browser to http://localhost:3333 and login with the default username (admin) and password (gophish). Package email is designed to provide an “email interface for humans.” Designed to be robust and flexible, the email package aims to make sending email easy without getting in the way. e.From = "Jordan Wright <test@gmail.com>"
e.Text = "Text Body is, of course, supported!" e.HTML = "<h1>Fancy Html is supported, too!</h1>"
e.Text = "Text Body is, of course, supported!" e.HTML = "<h1>Fancy Html is supported, too!</h1>"
← PowerSploit v-2.2 released : A PowerShell Post-Exploitation Framework.